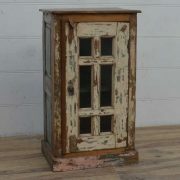 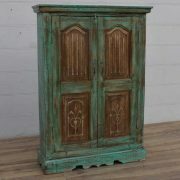 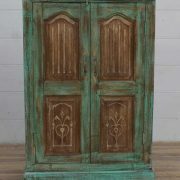 Show off your collections, or tidy away your everyday essentials in one of our gorgeous and functional Indian cabinets. 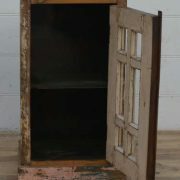 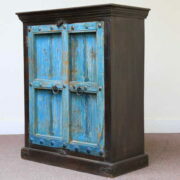 Choose from a variety of cabinet styles and designs, including hand painted, vintage, industrial, reclaimed, and sheesham cabinets, cupboards and wardrobes. 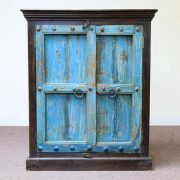 All of our Indian cabinets and cupboards are handmade from wood, and are available to buy online or in our Brighton & Hove furniture store.